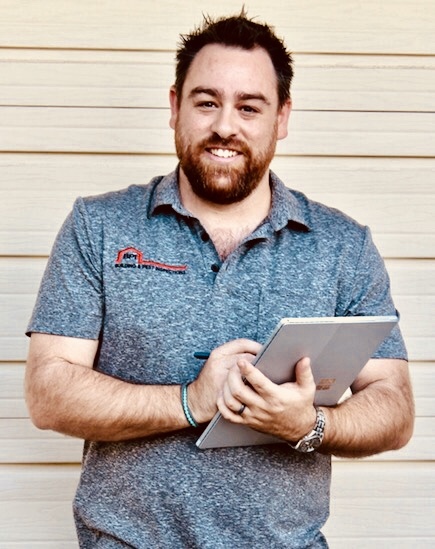 BPI Building and Pest Inspections service all areas of Ipswich and Brisbane West including Collingwood Park and we are fully insured, licensed and experienced. Pre-Purchase Building & Pest Inspections in Collingwood Park. 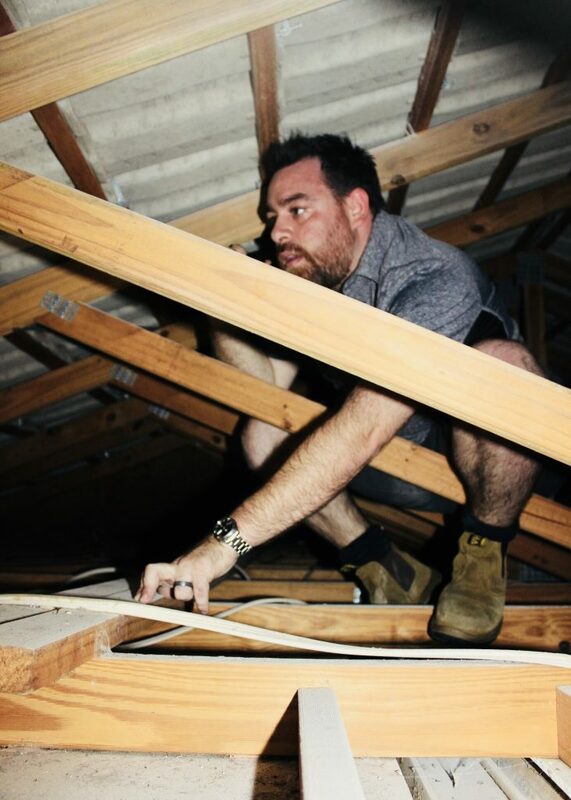 Pre-Sale Building & Pest Inspections in Collingwood Park. Pre-Auction Building & Pest Inspections in Collingwood Park. Building Inspections in Collingwood Park. Pest Inspections in Collingwood Park. Building Reports in Collingwood Park. Pest Reports in Collingwood Park. Building & Pest Reports in Collingwood Park.